Water and fire damage affect not only the structure of your house but also your belongings. SERVPRO of SE Summit/Lake Twp understands that your home is more than a structure. Your furniture, clothing, keepsakes, and other belongings are important to you. Your belongings are important to us, which is why we provide the following to help restore and protect your belongings while we are restoring your home. 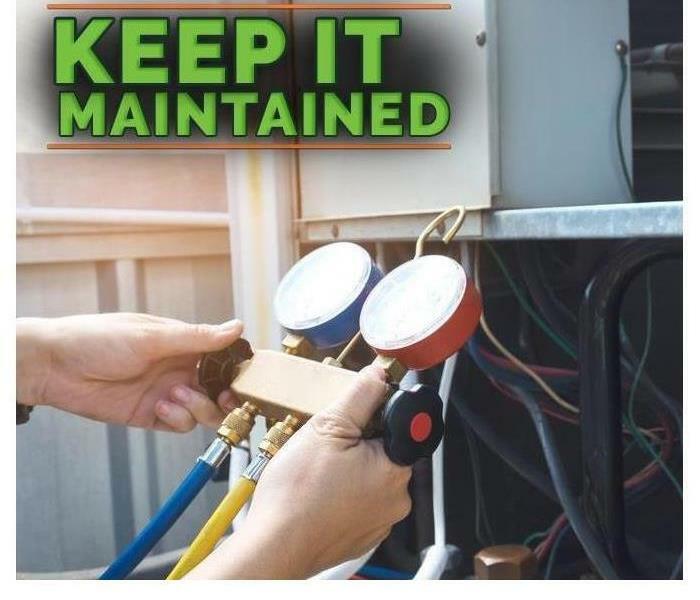 Like many homeowners, you may wonder what you can do to keep your furnace well-maintained and when you should perform such maintenance. After all, a functioning furnace reduces the chance of a fire and related fire cleaning in your Southeast Summit home. Everyone knows that SERVPRO is Green. Our vehicles are green, our restoration equipment is green, our employees wear green. 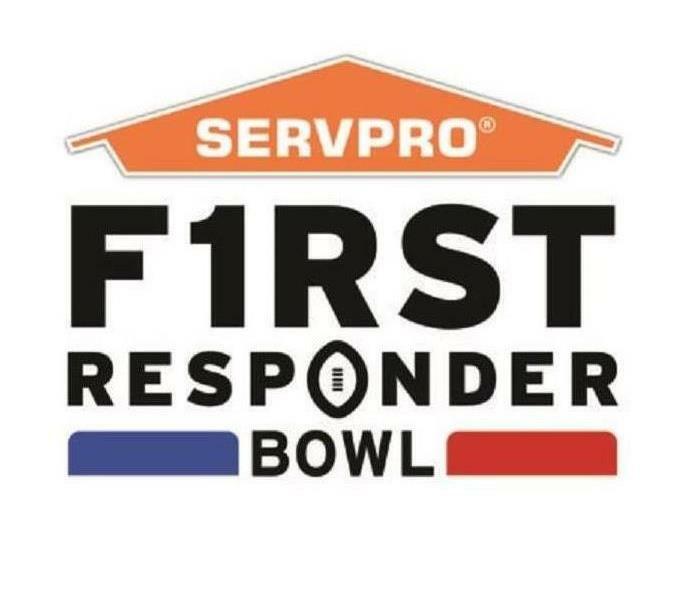 SERVPRO of SE Summit/Lake Twp is taking it one step further in 2019. 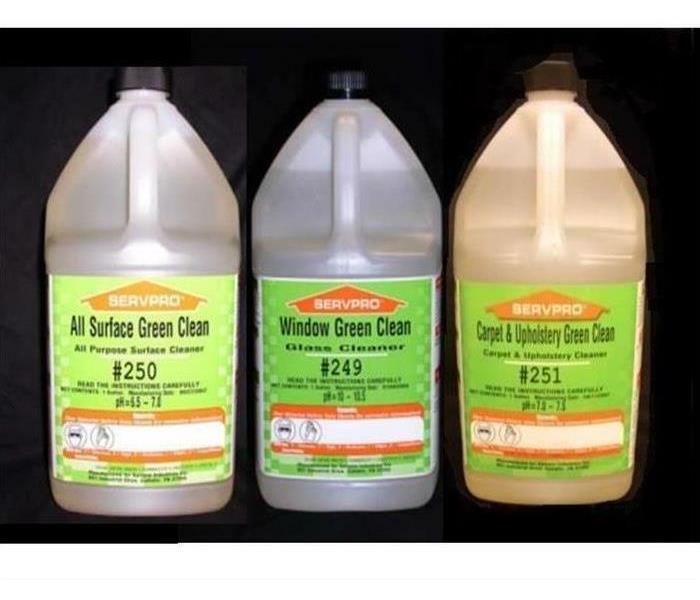 Our teams will have access to “green” environmentally friendly chemicals! The Best Way to Reduce Business Interruption Following a Disaster in Lake Township or Uniontown is to Plan For it NOW. Flooding and water damage events at SE Summit/Lake Twp commercial properties are often complex with numerous issues that require a knowledgeable and flexible response. Whether we’re dealing with a relatively small water cleanup scenario or a large scale event, we work quickly to assess each unique situation and isolate the damaged area. 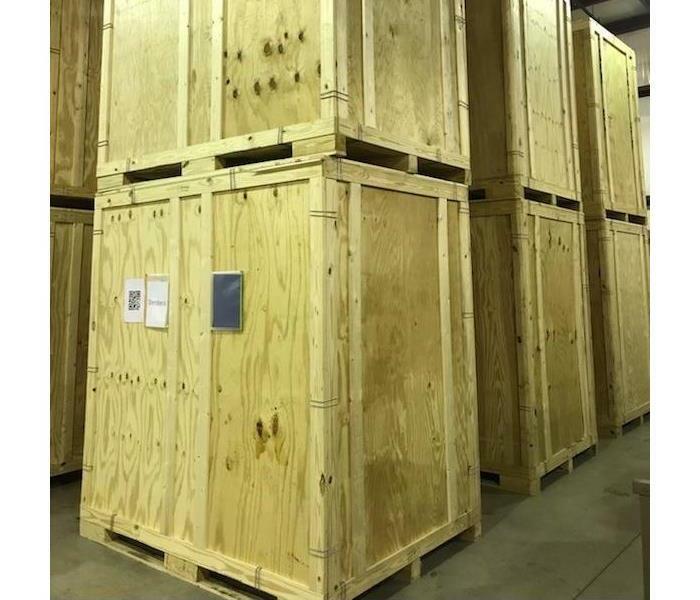 In many instances, normal operations can continue in a temporary space while we restore your facility. SERVPRO of SE Summit/Lake Twp specializes in the cleanup and restoration of commercial and residential property after a water damage event. Our staff is highly trained in property damage restoration. From initial and ongoing training at SERVPRO’s corporate training facility to regular IICRC-industry certification, rest assured our staff is equipped with the knowledge to restore your property. Storm and flood damage can be quite devastating. Immediate action is needed, and customers need the company with storm damage experience. 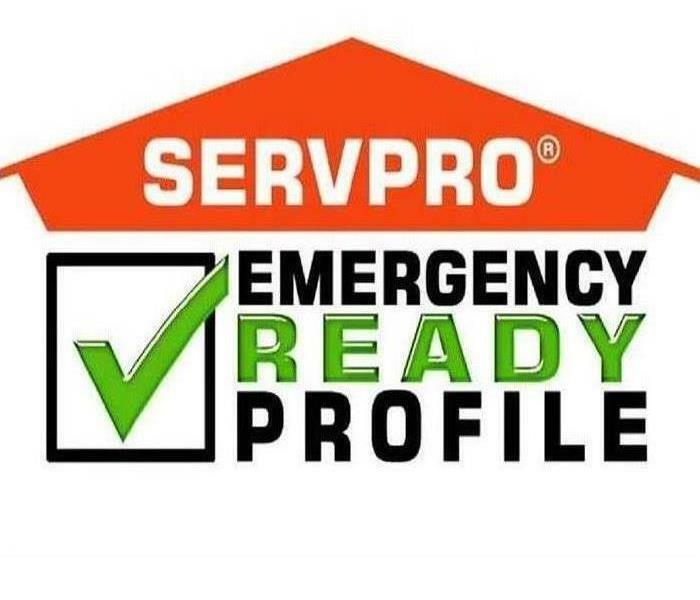 SERVPRO of Southeast Summit / Lake Twp is part of an elite Storm Team with the expertise and the resources to handle any size disaster and can respond immediately to storm and flooding conditions. When any community, whether it be near or far suffers from any type of storm damage, our fearless Storm Team is dispatched to help those customers whose homes or businesses have been impacted. While our storm team was away helping those in need throughout parts of North Carolina, the rest of our team seamlessly continued helping our local customers with fire and water damage in the Uniontown, Mogadore and Hartville, OH areas. Overloading Circuits is a common mistake especially for families who possess multiple electronics because they do not split the devices and run a different circuit. Having a plan prepared can prevent injuries and accelerating the process of leading everyone back to safety. Fire and smoke damage should not be taken lightly due to the dangers it may cause, action should be taken immediately to prevent further destruction. Smoke can spread throughout an entire structure under a couple of minutes. SERVPRO of SE Summit/Lake Twp is an IICRC firm. The Institute of Inspection, Cleaning and Restoration Certification (IICRC) creates the standards for the restoration industry and provides training and certification to restoration companies. IICRC Certified Firms have the right to display the IICRC Certified Logo. SERVPRO of SE Summit/Lake Twp specializes in the cleanup and restoration of residential and commercial property after a fire, smoke or water damage event. Our staff is highly trained in property damage restoration and we are an IICRC Certified Firm. We believe in continuous training: from initial and ongoing training at SERVPRO’s corporate training facility to regular IICRC-industry certification, rest assured our staff is equipped with the knowledge to restore your property.